On the morning of Friday the 2nd of October, Community Medics were notified by Table View neighborhood watch of a house alight in Van Reenen road, Table View. Initial reports indicated that there were people trapped in the house. Community Medics volunteers responded to the scene to assist with the potential house occupants. On arrival it was determined that the occupants of the house had managed to escape unharmed. 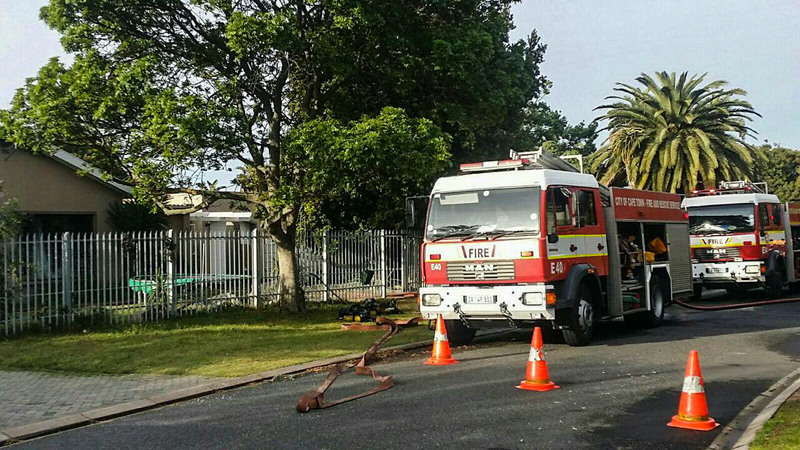 While the City of Cape Town firefighters battled the blaze, a firefighter was injured by a fire hose which had became disconnected. The firefighter was treated by Community Medics, ER24 and the City of Cape Town fire and rescue services and was transported to hospital. 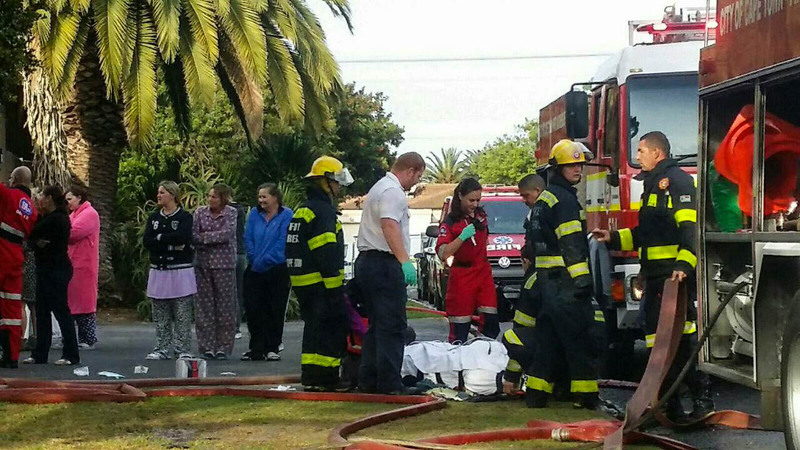 Community Medics wishes the City of Cape Town firefighter a speedy recovery.